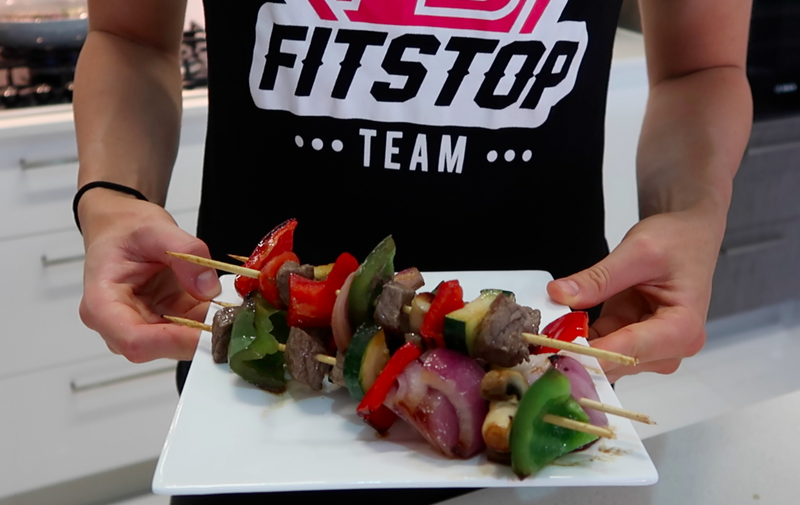 Fitstop Blogs - Beef & Vegetable Skewers! Roughly chop all your vegetables into large chunks of similar size. Chop the beef or tofu into chunks of the same size. Create a multi-coloured skewer using whichever vegetable combination you wish and include 3-4 pieces of meat/tofu per skewer. Heat up your frypan and pour a drizzle of olive oil in. Cook the skewers with the lid on, rotating once or twice until the meat is thoroughly cooked. 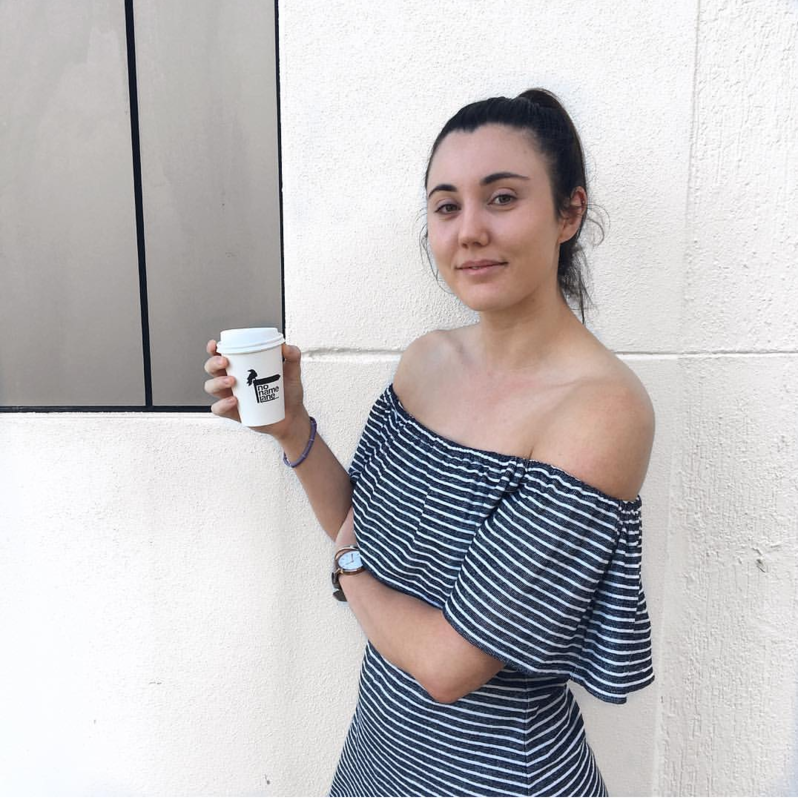 Halfway Point – The Missing Link?